Maximize engagement, daily revenue, and global reach with Adscend Media’s innovative rewards-based ad solutions. Users choose to earn rewards from their favorite apps, games, and websites by completing quick actions, like downloading apps or watching videos. 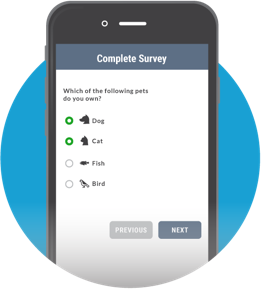 To earn more rewards, users complete a short profile and then receive targeted surveys based on their lifestyle and demographic makeup. 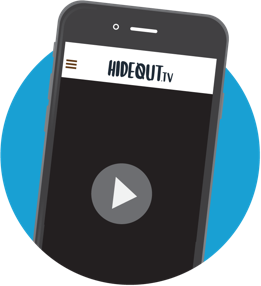 With high-quality instream video and display, Hideout.tv delivers superior rewards-based brand engagement and user monetization. Our lightweight SDK, iFrame, and API allow you to quickly plug our rewarding solutions into your website, app, or game. We’re ahead of the pack when it comes to rewards, with industry firsts for better engagement, monetization, and global user acquisition. From 24-hour user response time, to tailored monetization recommendations, to frequent campaign optimization, we provide stellar support. We’ve got plenty of documentation, as well as actual humans, to help you along the way. 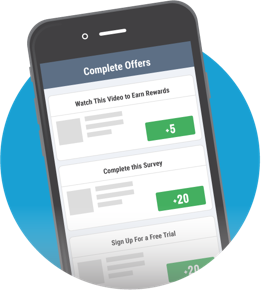 Users can watch hand-picked videos, download apps, participate in high-paying market research surveys, or choose from a wide array of offers to earn rewards. Your dedicated account manager will help maximize earnings, produce better ROI, and provide any other support that you need.